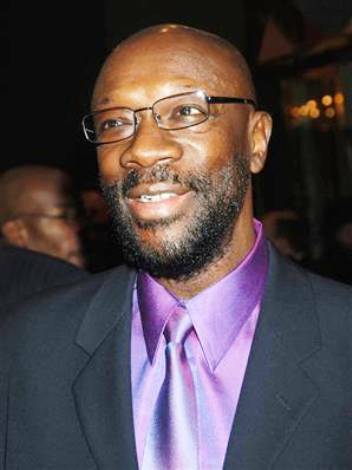 Isaac Hayes Dead At 65. Celebrity deaths tend to come in threes. Yesterday I told you about Bernie Mac, today it’s Isaac Hayes. Who’s next? …at approximately 1pm Central Time, Shelby County (Memphis) Sheriff’s department received a call from Isaac Hayes’ wife, who found him lying unresponsive next to a treadmill at 9280 Riveredge in Shelby County. Shelby County Sheriff’s Department arrived on the scene and C.P.R. was performed. Hayes was unresponsive, and Shelby County Fire Department and Rural Metro arrived on the scene where they took him straight to Baptist East Hospital where he was pronounced dead at 2:10pm. Central Time. Family members say he had recently been treated for some medical issues, high blood pressure and possibly other problems. The treadmill was still running when Isaac was found. At this time officials do not believe foul play was involved, and everything at the scene so far indicated that Hayes’ death was natural. He dropped out of high school but went back due to support from his former teachers. He ended up getting his high school diploma at the age of 21. He was the first African American to win an Oscar for Best Original Song for the theme of Shaft in 1972. Isaac Hayes has been sampled over 200 times by various artists like Dr. Dre, Snoop Dogg, Destiny’s Child, Tupac Shakur, Notorious B.I.G., and Ice Cube. He is known as ‘The Black Moses’. 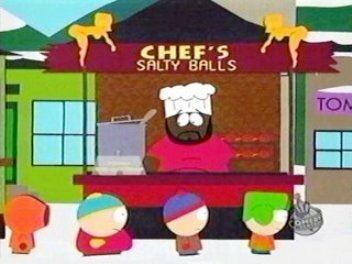 Isaac quit his job in March of 2006 voicing “Chef” on South Park because South Park made fun of Scientology, which it is a religion he believes in. [His] last South Park episode as Chef was actually the episode BEFORE “Trapped in the Closet.” In “Return of Chef,” Matt and Trey take clips of his voice and glue them together. previous post: Bernie Mac Dead At 50.
next post: Shelley Malil Stabbed Ex-Girlfriend Over 20 Times – Charged With Attempted Murder.